Looking good is an essential component of feeling good. Alaxis Aesthetics is one medical clinic that has taken this adage to the core of its medical care services. 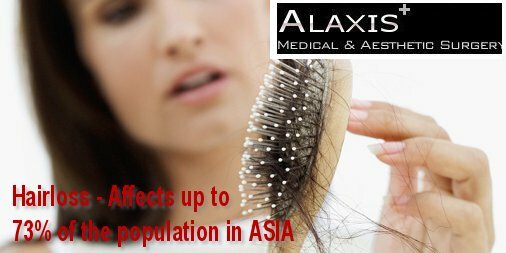 Our aesthetics medical clinic in Singapore offers treatments for face, skin, body, breasts and FUE hair care for men and women. Alaxis Aesthetics (‘Alaxis’ means transformation in Greek) is an exclusive clinic located at the center of Singapore, giving its customers the very best in cosmetic medical and surgical treatments. 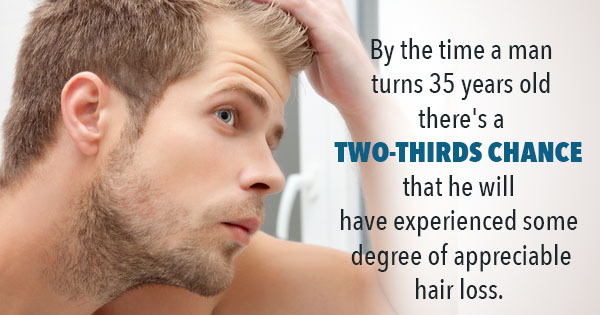 The clinic offers hair loss treatment in the form of FUE as well as a complete range of both non-invasive and invasive medical treatment for faced, body, skin and hair. The clinic is managed by Dr Donald Ng, who is a professional with vast experience, having trained with notable doctors in countries such as Singapore, Thailand, South Korea, Japan and the United States. 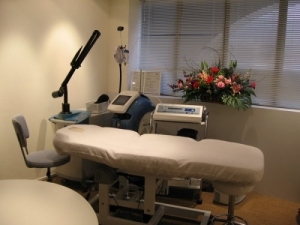 Since quality aesthetic treatment is the focus, the best aesthetics clinic is equipped with advanced medical equipment such as lasers, intense pulsed light, and lasers for pigmentation, scars, vascular, hair removal and fractional lasers. 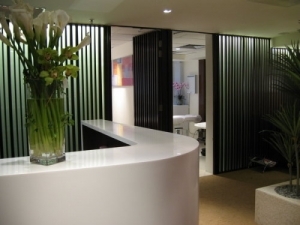 “At Alaxis Aesthetics, we have a real enthusiasm for each and every patient. As part of a network of doctors locally and regionally, we are committed to sharing experience and expertise to improve our level of care and results,” said Dr Donald Ng. Alaxis Aesthetics is one of the only clinics of its kind that keep a passionate focus on deep and glowing beauty as well as youthful looks all the time. The clinic welcomes customers from all over the world, and believes in offering clear explanations and information on all treatments offered, customer attention throughout the treatment, and tailoring of packages as per requirements and expectations. Dr Donald Ng at Alaxis Aesthetics is an approved clinic by Ministry of Health, and the packages are affordable as well as effective. Some other special treatments offered are JJ thread facelifts and fat transfer for breast augmentation.